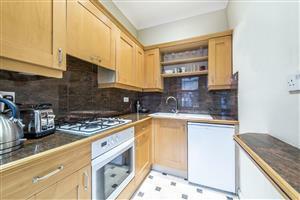 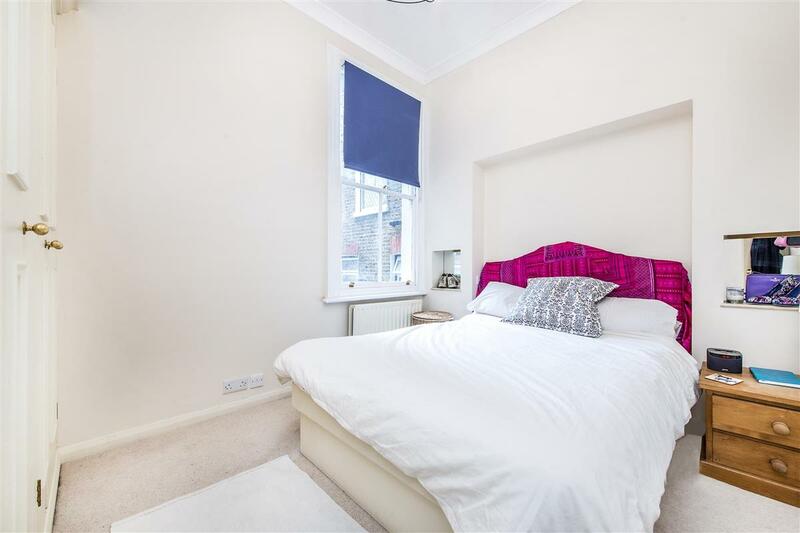 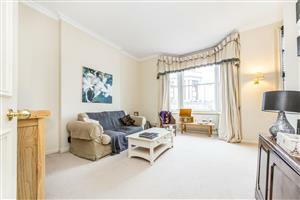 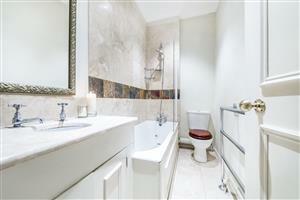 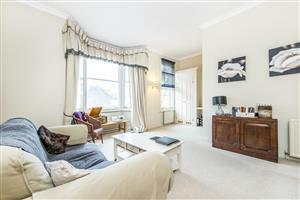 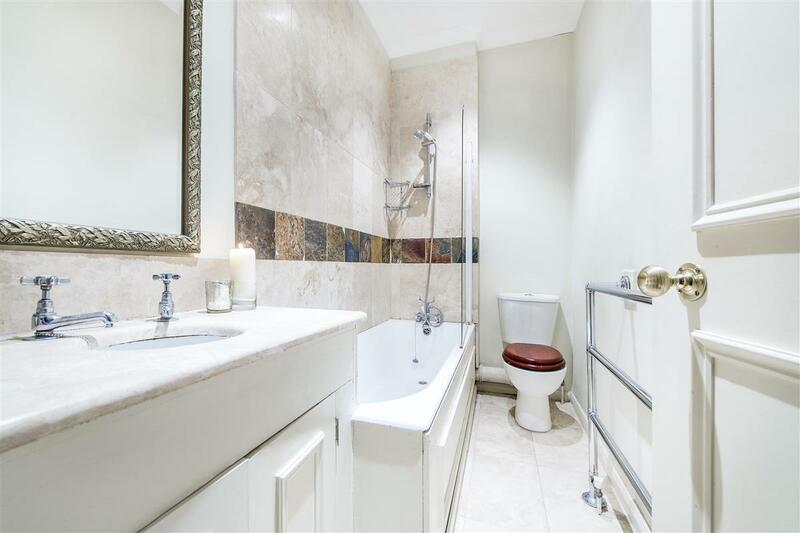 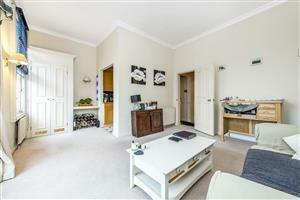 A bright first floor one bedroom flat on the New Kings Road, close to Parsons Green. The flat has naturally high ceilings and has a good-sized semi open-plan kitchen reception room with views down the Munster Road. 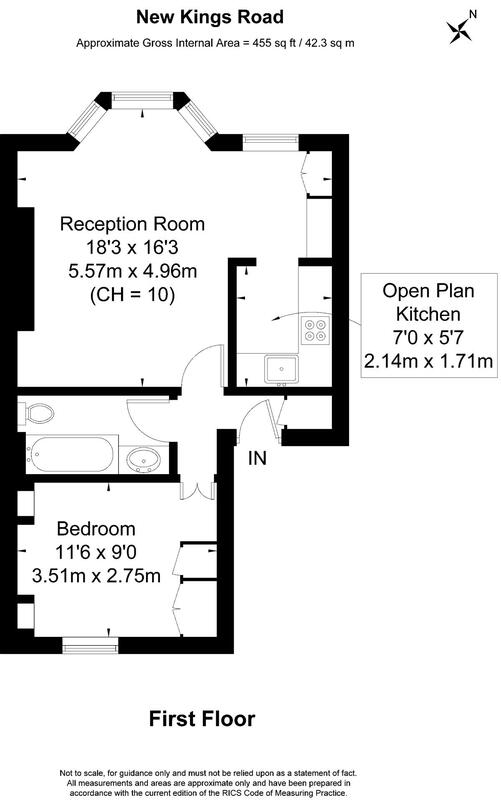 The double bedroom is at the rear of the property and has built-in storage. 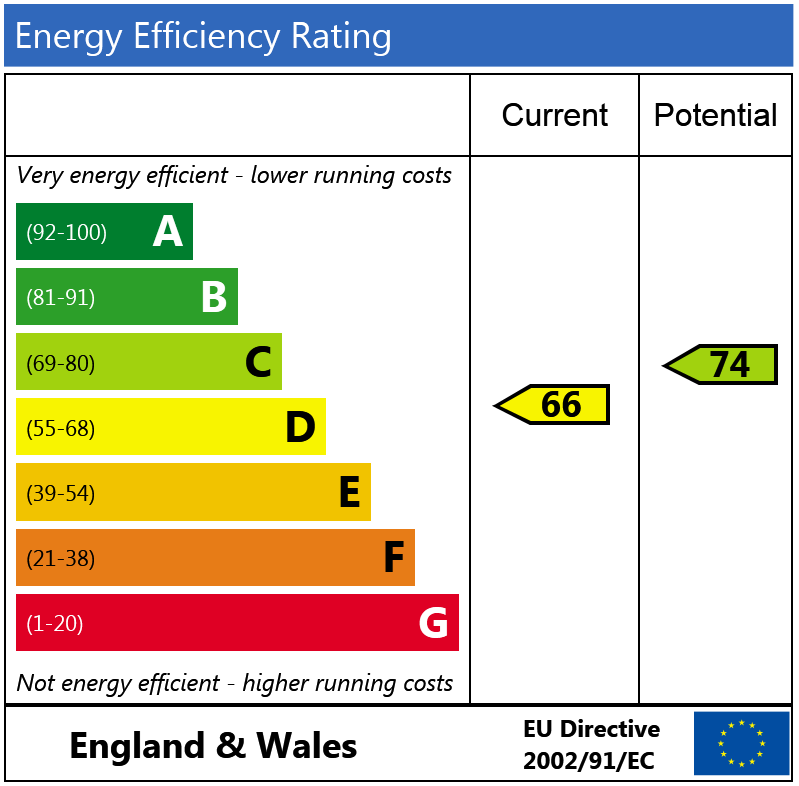 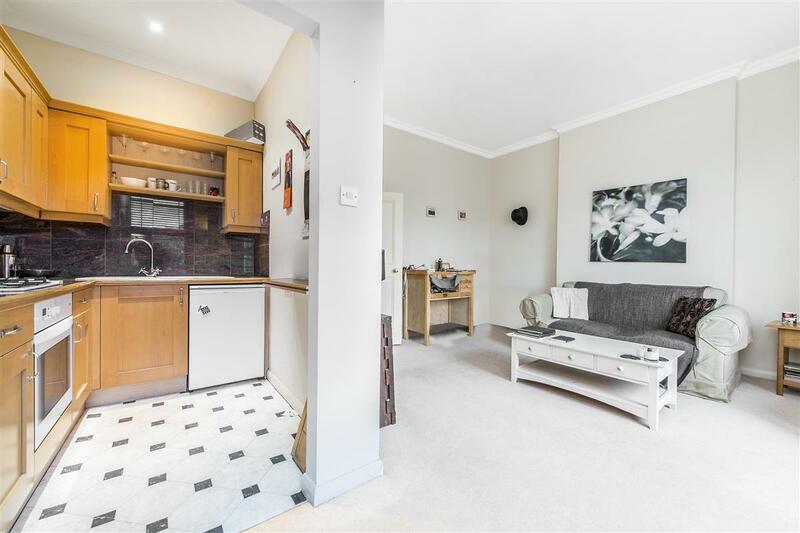 This flat would make an ideal London base, first-time purchase or rental investment. The flat is located close to the Munster Road and Parsons Green, and therefore well situated for the local shops, bars and restaurants, and transport links.